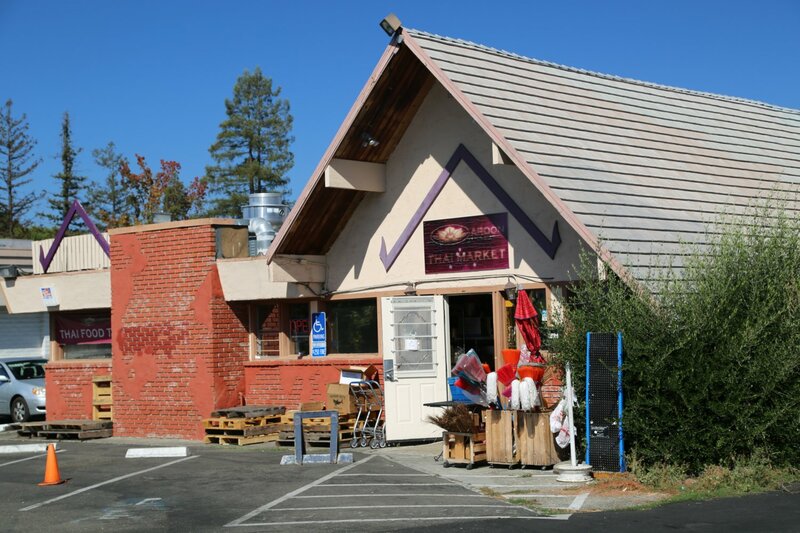 The following are various local Asia (Asian) markets or other niche markets in Santa Rosa. 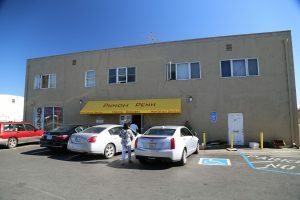 Aroon Thai Market is located at 2770 Cleveland Ave in Santa Rosa – about 3/4 of a mile north of the Coddingtown Mall. This market is owned by Vilaiwan – Jackie Bentall, a Thai chef and former owner of Lotus Thai Restaurant in Healdsburg. She is very friendly, is usually here handling the check counter; sometimes her son is here also helping out. Asian Market – this market is run by a Laotian man and is open 7 days a week. They have a good variety of Asia dried and canned food products. He also has a small selection of vegetables and sometimes seasonal tropical fruits. 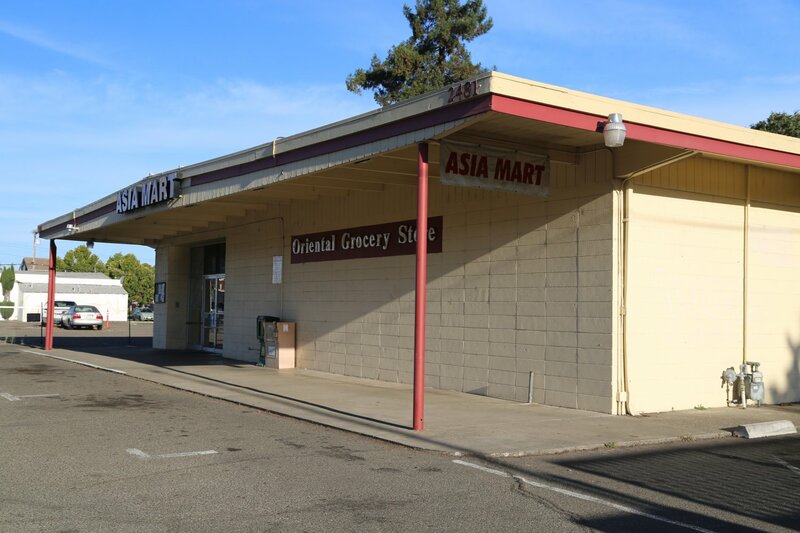 Asia Mart expanded recently and moved from Piner Ave to 2481 Guerneville Road – this is now the largest Asia/Oriental market in Santa Rosa. Mekong Market – This Vietnamese run market has a good selection of many Asian and Mexican food items and have recently added a number of Fijian food supplies. Of all the Asian markets in Santa Rosa – they have the largest selection of fresh fish and meat products. The last time we visited their fish was not fresh – I’ve purchased fish here, only to take it out of the wrapping later and be overwhelmed with a strong iodine smell. Granted many markets have some problems with food inspections but they have had some fairly major problems during previous food inspections (update – most of these problems have been resolved – and we have had people write us who say they are perfectly happy with the items sold and the service provided at this market). We will revisit this market as time permits to update our review. Phom Phenh is located near between Santa Rosa Avenue and Petaluma Hill Road at 923 Petaluma Hill Road (right where Petaluma Hill road meets Santa Rosa Avenue. 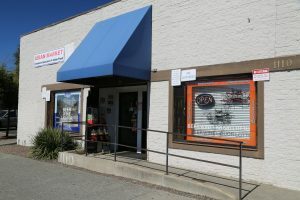 This is our favorite Asian market to visit when we are in Santa Rosa although it is small it has an excellent selection of products. 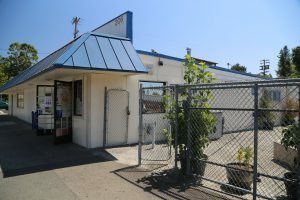 Supposedly one of Santa Rosa’s first Asian markets. The market is run by a Cambodian family and has a very good selection of fruits and vegetables. In addition they have several aisles of frozen, dried and canned Asian food products. There is very limited parking and it can be somewhat easy to bump into people while inside due to the space limitations. Sometimes because of the cramped space there is confusion on where the line starts. Depending on the season they often have Logans, Lychees, Rambutans, Mangosteens, Cherimoyas, Pomelo and other assorted tropical type fruits. The selection of fruit is never consistent – it all depends on the season when when their supplies come in. It was only a few years ago that the closest one could get to these types of tropical non frozen fruits in Santa Rosa was in your dreams. Nice how fast things change. Friday is Peking Duck day.